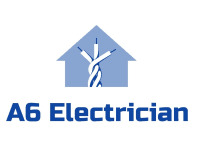 A6 Electrician is a domestic electrical specialist. 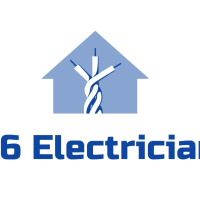 Registered with the NICIEC, and with up-to-date qualifications, A6 Electrician is able to undertake all kinds of household electrical work. Whether you want an outside light installed, a new consumer unit (fuse board) or a complete rewire, A6 Electrician will be able to help. Mark carried out a full rewire of my 1950s bungalow , installation of kitchen spotlights, outside security lights and bathroom fan in September 2018. I found him to be reliable, very thorough and a high standard of work using decent materials, all at a very fair price, (3 quotes having been obtained). At the end of the job he provided me with all the required legal paperwork describing the work carried out. I found him to be very accommodating regarding where I wanted lights positioned. I felt he was honest and trustworthy and would have no hesitation in recommending him.